If you've ever considered throwing a Halloween party for your kids, why not let this be the year? 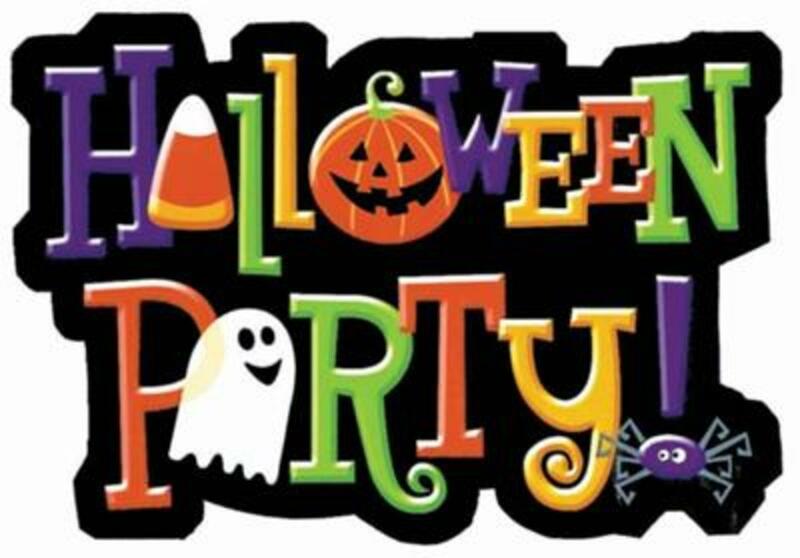 If you do a bit of planning and some of the work in advance, your Halloween party will be a big success! Halloween parties are great fun, and you'll probably find that the parents enjoy the Halloween party as much as the kids do. If you have an outdoor area like a deck or a carport, have the kids Halloween party outside. An outdoor kids Halloween party just seems more appropriate. Besides, if your Halloween party is outdoors, the kids can run, play, and squeal as much as they like. Outside is just spookier, too. Indoor Halloween parties just aren't nearly as much fun - unless you have access to a haunted house. 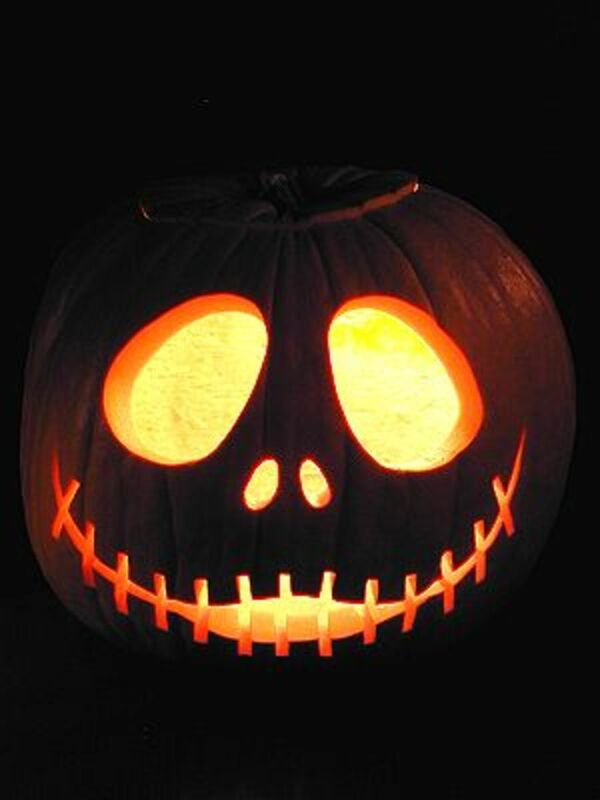 For Halloween decorations, you can use pumpkins, shocks of Indian corn, scarecrows, and cutouts of witches, ghosts, and goblins, along with any other Halloween decorations you might have on hand. You can find lots of cheap Halloween decorations at dollar stores. You can also have the kids help with homemade Halloween cutouts. Think spiders, bats, and grave markers. These are easy to trace on construction paper and then cut out with scissors. Make ghosts from old white sheets by draping the sheets over a ball. Suspend the ghosts overhead with fishing line. Cut out a large full moon and have a few paper bats flying in front of it. Use your imagination with your homemade Halloween decorations! Halloween ideas should definitely include a few Halloween games. For Halloween games, how about some old-fashioned favorites? Fill a big tub with water and float some apples for an apple-bobbing contest. Tweak another old favorite, pin the tail on the donkey, to make it pin the nose on the witch. Just draw a witch on a poster board, along with a cut-out nose. Be sure to include an ugly wart! More Halloween games you might want to include are the basket toss, the ring toss, go fish, and a duck pond. Halloween games supplies and prizes are available at Oriental Trading, and the prices are inexpensive. 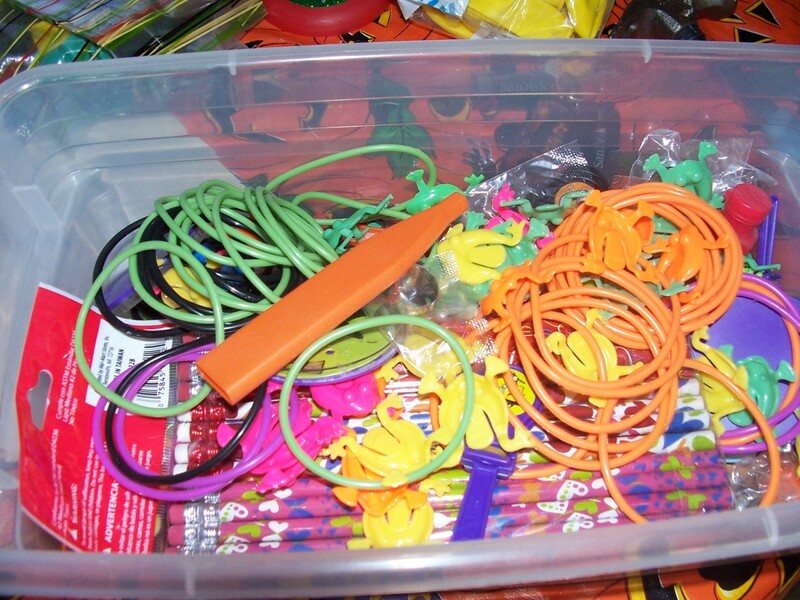 If you have a local party supply store, check there for supplies for Halloween parties, too. Another idea for a Halloween game is to have a pumpkin decorating contest. Buy some small pie pumpkins and some glue, googly eyes, permanent markers, and some acrylic jewels. Announce a winner for the scariest, the funniest, the most unique, etc. Give the winners small prizes like candy, cookies, toys, books, or party favors. Kids love fortune telling. Drape some black material over a wood or rope frame to make a tent. Use an upside-down round fish bowl with a glo-stick in it for a crystal ball, and have an adult dress up as a gypsy or as a wizard. The fortunes should be fun in nature and not include anything scary. If you know someone with a cattle trailer or a big truck, purchase a few bales of hay and scatter them in the back for a hay ride. Kids love this! Just be sure to have an adult or two in back for safety reasons. You'll also need to find a field or pasture, or an empty parking lot for the hay ride because of state laws. Before the party, get some volunteers to assist. Ask parents of the kids who will be attending the party, and have each game manned by one or two adults. All the activities should be going on at the same time. This keeps the kids moving from one activity to another, so no one will get bored or have to wait in line very long. Once the kids tire of the Halloween games, gather round the open fire or the chimenia for a good old-fashioned ghost story. Just make it age appropriate. 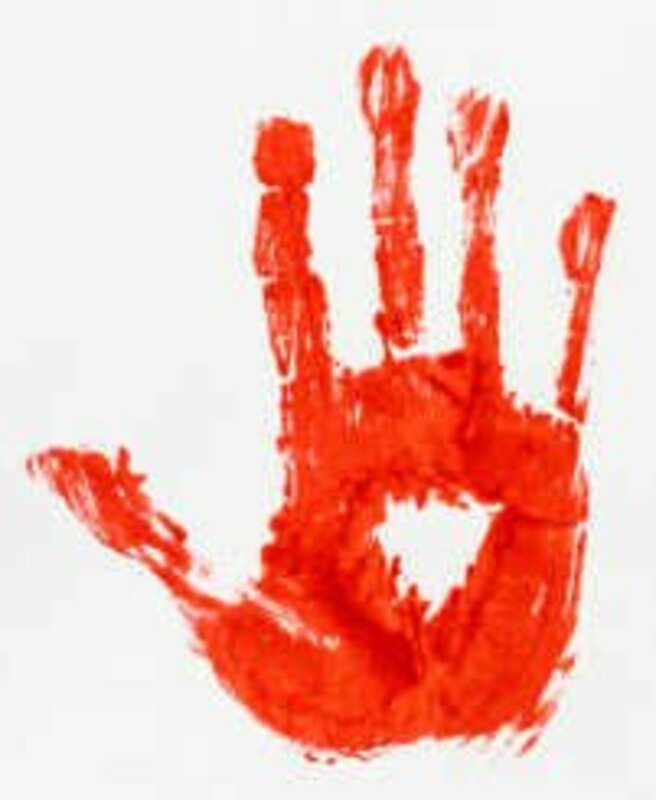 For young children, make sure the story has a happy ending - nothing too gruesome. 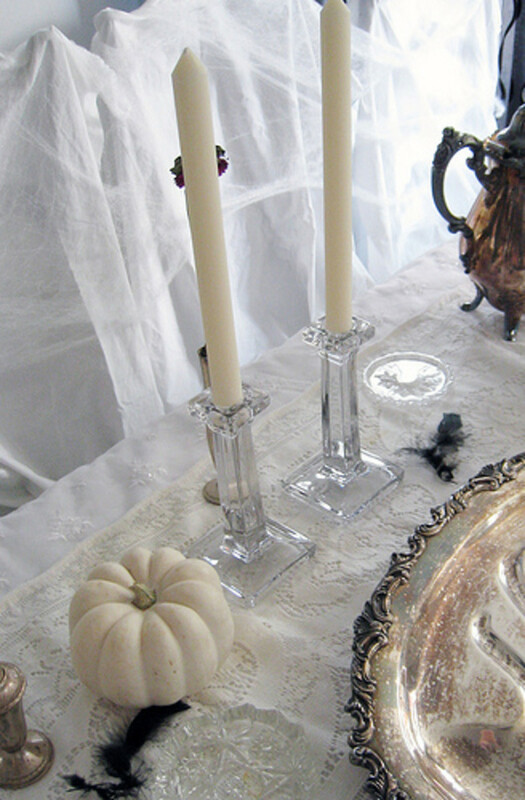 Serve soft drinks and Halloween treats to party guests, and encourage the kids to come in their Halloween costumes. 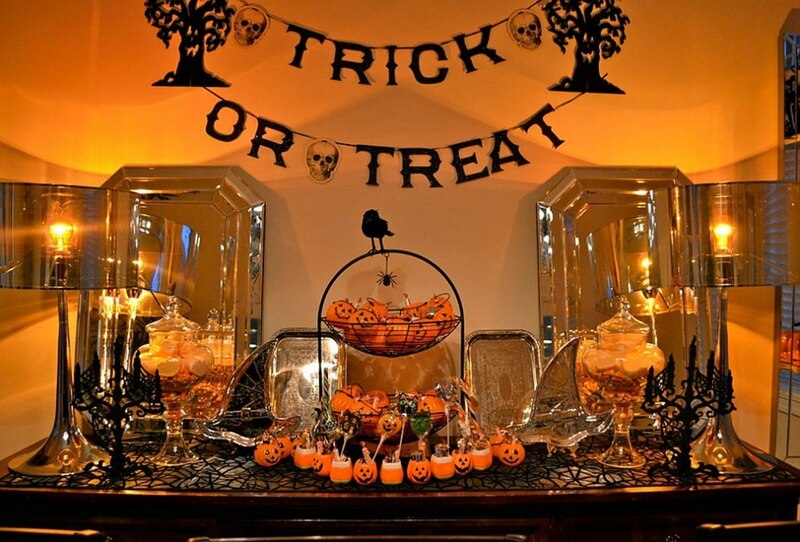 Make the treats beforehand, so the day of the party, you'll be free to use your time to set everything up. 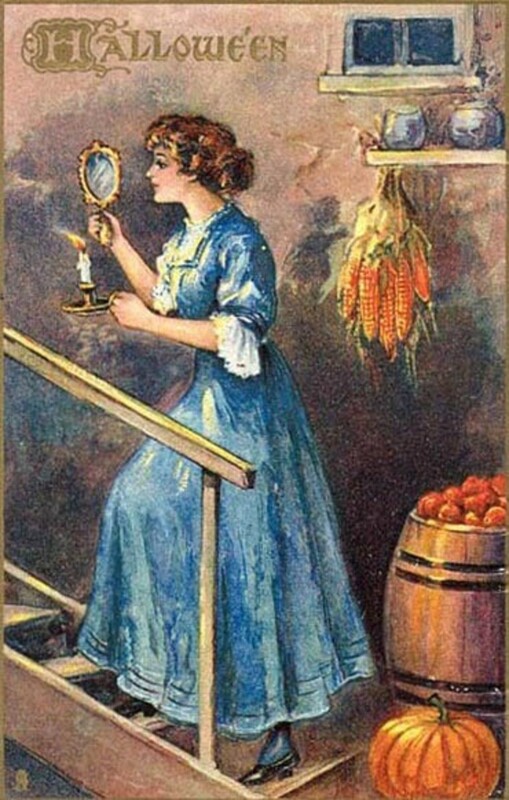 Some ideas for Halloween treats are popcorn balls, finger sandwiches, witches' brew soup, BBQ sausages, and fruit or veggies with ornage dip. Of course, ya gotta have Halloween cookies! If you don't have time to make homemade Halloween treats, you can find several at Walmart. While you're there, you might get some other Halloween ideas, too. These include Halloween cookies and cupcakes, along with other Halloween treats and Halloween decorations..
Click on the links to my articles below about Halloween treats, complete with photos! 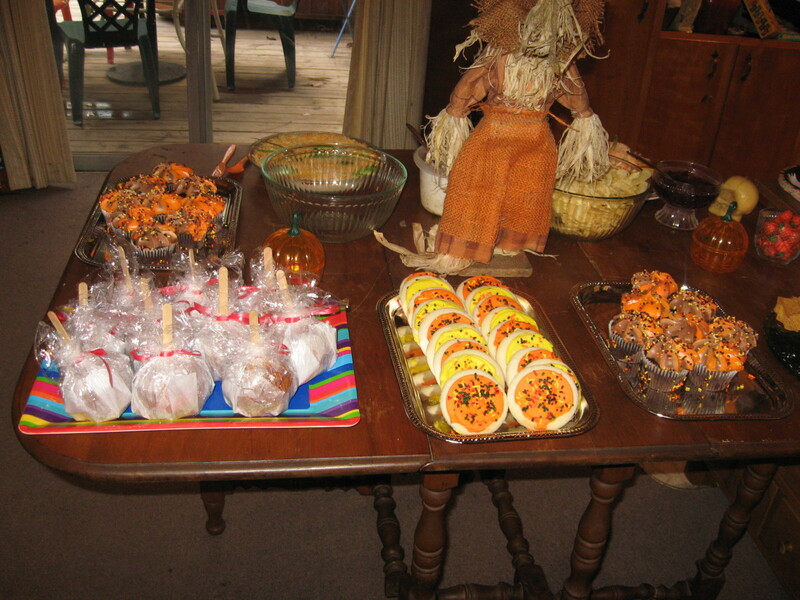 Halloween cookies and homemade Halloween treats. 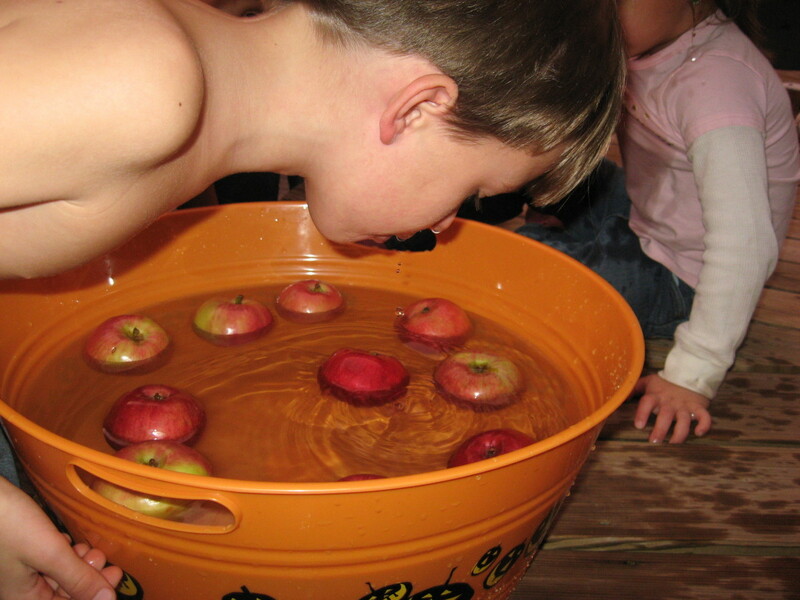 Halloween party ideas: Bobbing for apples. Parents' guidelines for Halloween movies. Brief movie reviews included, with movies offered for sale. Great ideas! It's almost that time of year again... I'm looking for some ideas for an early Halloween party I'm helping with. These will help a lot, thanks! Interesting ideas! Thumbs up for kids. Awesome! Halloween is my familys favorite too. We do the hatride. That is always so much fun. Great ideas. Homemade Halloween decorations are a great idea. I might try that thanks for the info. Great hub I voted up. I love my boys, but the girls are awesome! Maybe that's because I have three daughters? Funny, I was a real tomboy as a kid - I never played with dolls. Now I love dressing up the little girls! You are so lucky! Seven... and some girls! I want a granddaughter so bad so I can do up the hair, paint their nails, have tea parties. The boys are great but I find more in common with the girls. I am hoping my son will give it another try in the next year or two. And lucky too you still have a baby to cuddle, 8 months is an adorable age. man they grow up fast. I have 7 - 5 boys and 2 girls, with another girl arriving soon! The little Asian boy in the pic is my nephew. Aren't grandchildren the greatest things ever??? Mine range in ages from 8 mos. 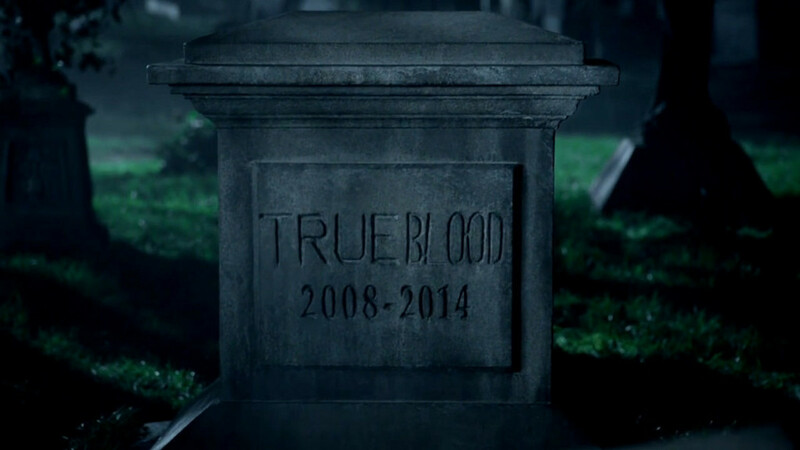 to 7 years. Ah, so they are your grands. So cute! I have three grandchildren and I get to see them a lot. :) Mine are 5, 4 and 2, all boys. My grands had a blast at the party in the pics. Their favorite part was definitely the hay ride! Thanks for reading! Wonderful suggestions. We never really did Halloween parties, although I might have if I had read this Hub in those days, lol! I did like to throw huge themed birthday parties for my children, though. I think your ideas sound enchanting. interesting ideas for this halloween, especially for kids. great read. thanks.